Today in Top 3s, let’s take a look at illustrators! Imagining fantasy worlds is so much fun, but seeing the way artists conceptualize those worlds helps me to gain a clearer picture as I read. 3. 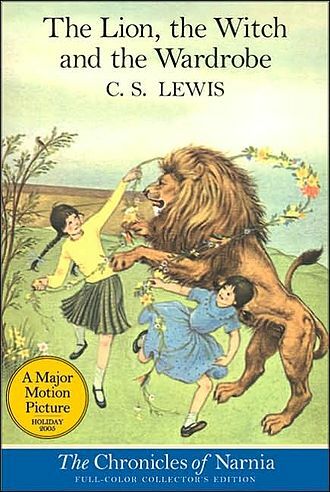 Pauline Baynes: The Lion, the Witch and the Wardrobe by C.S. Lewis was one of the first fantasy books I read when I was growing up. The colorful sketches by Pauline Baynes made it even more magical. Tell us what you thought about the Narnia movies here. 2. James A. Owen: Author of Here, There Be Dragons and the rest of the Imaginarium Geographica series, Owen started as a comic book illustrator. 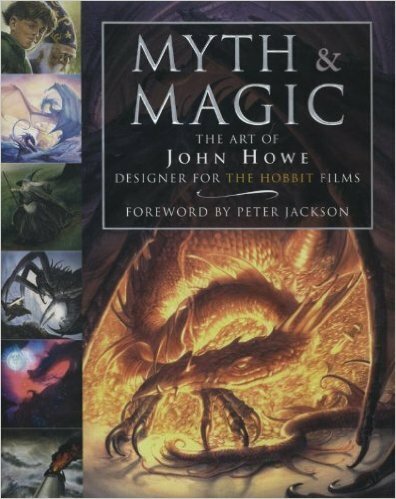 Each chapter in Here, There Be Dragons begins with an elaborate drawing, executed by the author himself. His attention to detail is remarkable. I can’t imagine how long it would take to draw each piece! I am excited to read more of his work. 3. 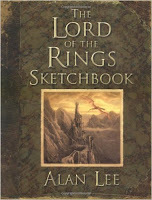 Alan Lee and John Howe: I know, they are actually two illustrators, but they are tied for their amazing work on both the print copies and the movie concept artwork for the Lord of the Rings trilogy. Their paintings made Tolkein’s books come alive for me. 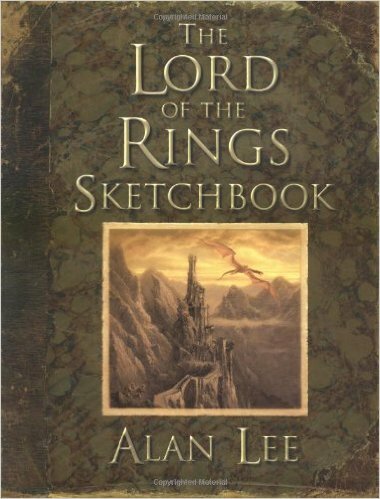 Read more about the world of Lord of the Rings here. Fun post, Erin! 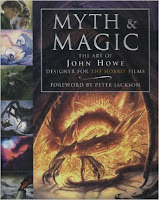 I don't think I ever had any books with fantasy illustrations growing up, but these look amazing! 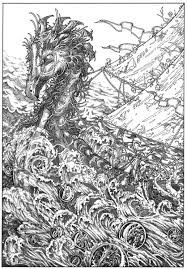 That drawing of the dragon is incredible, I'm so impressed the author took the time to do one for every chapter! Thank you for introducing me to these illustrators. I LOVE book illustration, and any artists I can add to my collection makes me happy! Love your post.